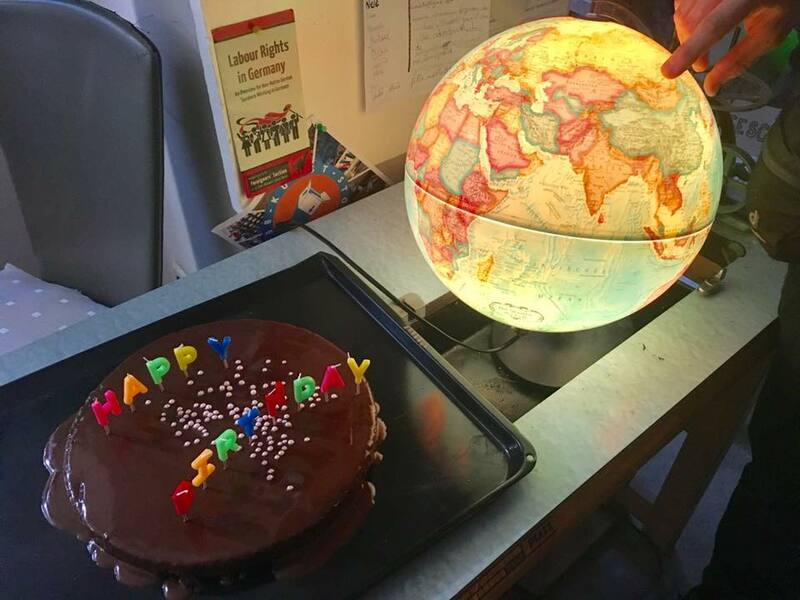 Seven, Sieben, Siete - Kulturlabor’s Birthday Party! 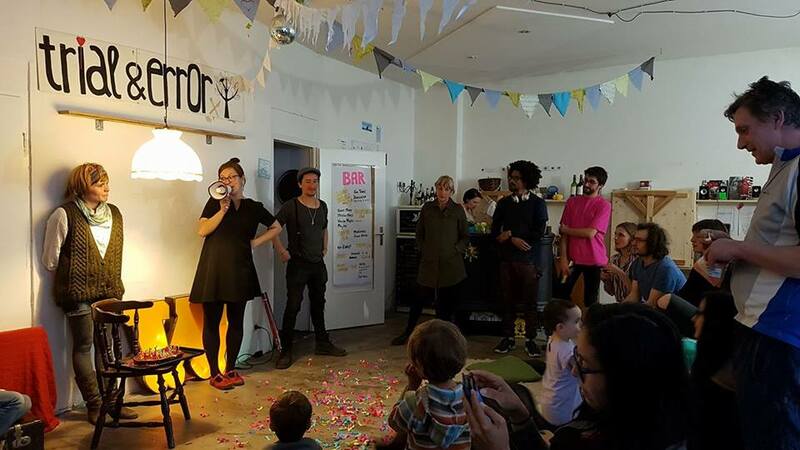 On Friday our collective celebrated its 7th birthday! We had a beautiful party with old and new friends, a concert from the wonderful Portuguese band Lavoisier, a gorgeous bar, an amazing buffet, and even a surprise pizza-stand outside. Then a basement dancing flour with music from DJ's Kathrin, Arne Herda, Rafi Gazani and Mezkalito. The Trial&Error spirit did it again! We are grateful for the presents that this spirit brings into our lives and our surrounding! Thankful for our lovely volunteers, friends and helpers. Those that came long ago and those who joined recently. 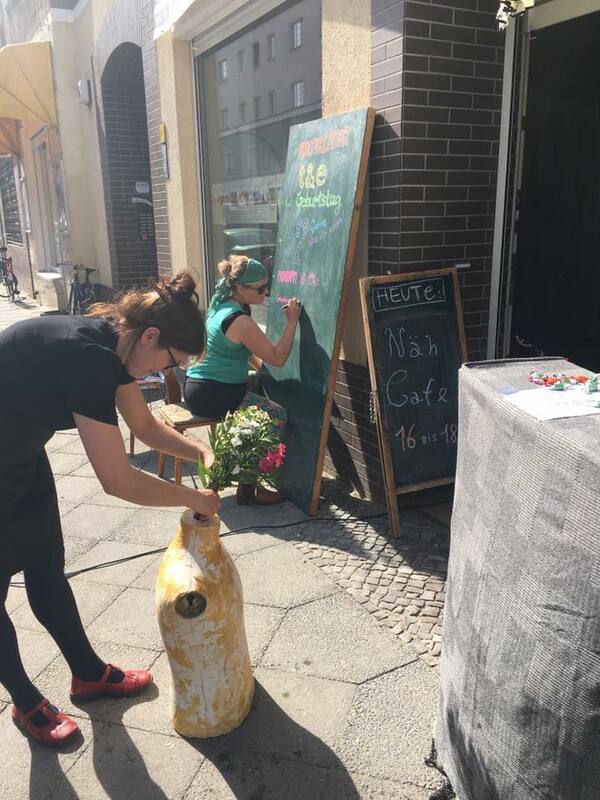 Appreciating our lovely home here in the Braunschweiger street and our little garden made beautiful due to the loving care of so many hands. Thank you community! Here for another year of kicking and making, swapping, sharing, teaching&learning, playing, gardening, traveling, meditating, lock-picking, bee-keeping, repairing, dreaming, hosting, partying and creating the world we want to live in!